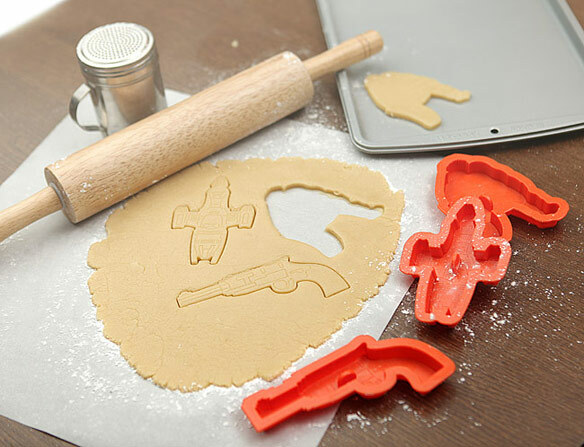 We may not have Firefly back on TV, but at least we can enjoy some Firefly cookies thanks to these awesome Firefly Cookie Cutters. 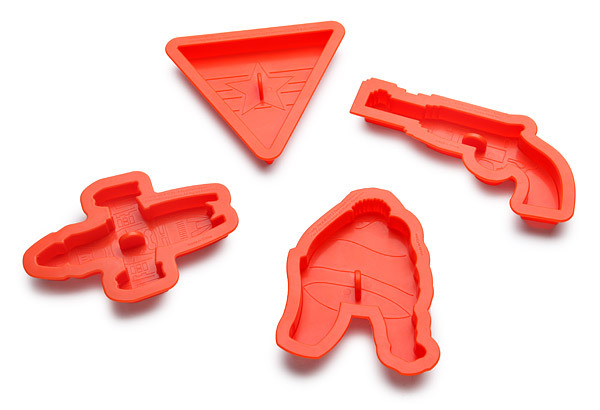 You get a set of four Firefly cookie cutters and four stamps to press the design into the cookie. 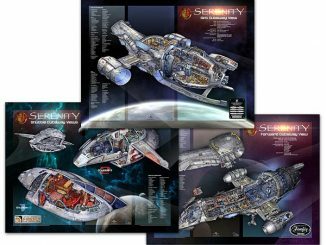 Shiny! 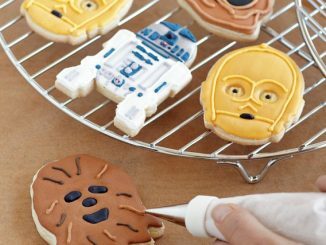 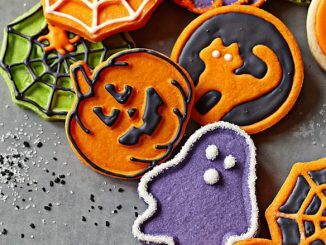 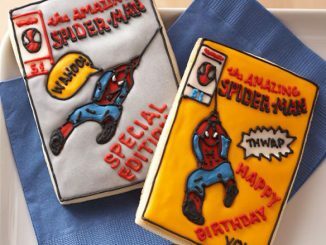 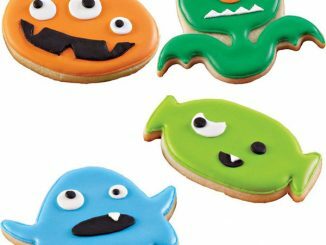 You will feel nothing but Serenity when you eat these tasty cookies. 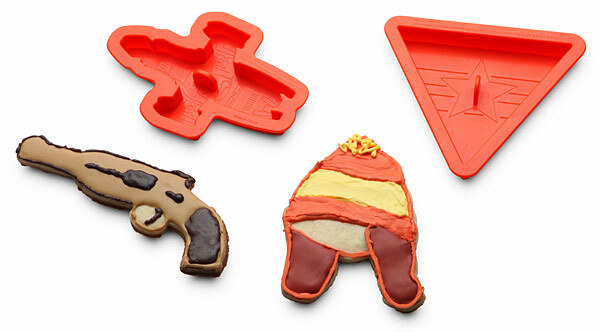 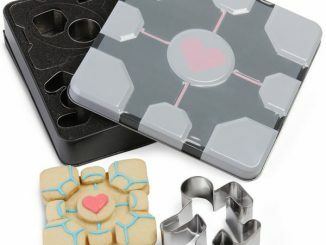 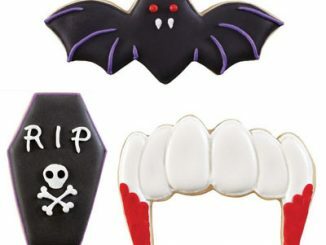 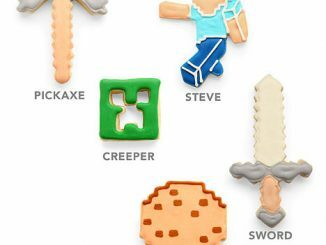 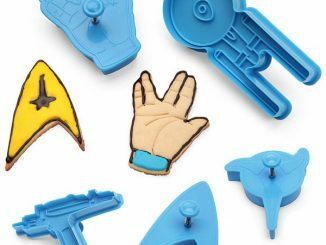 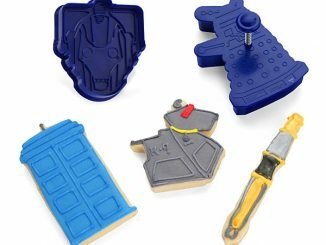 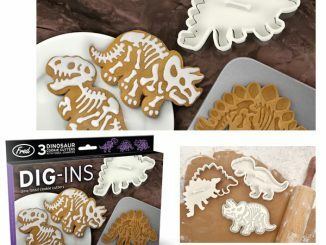 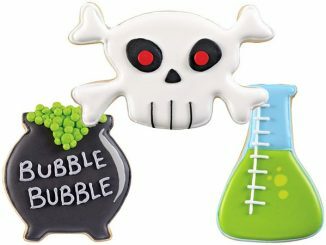 The Firefly Cookie Cutters are $19.99 at ThinkGeek.com.